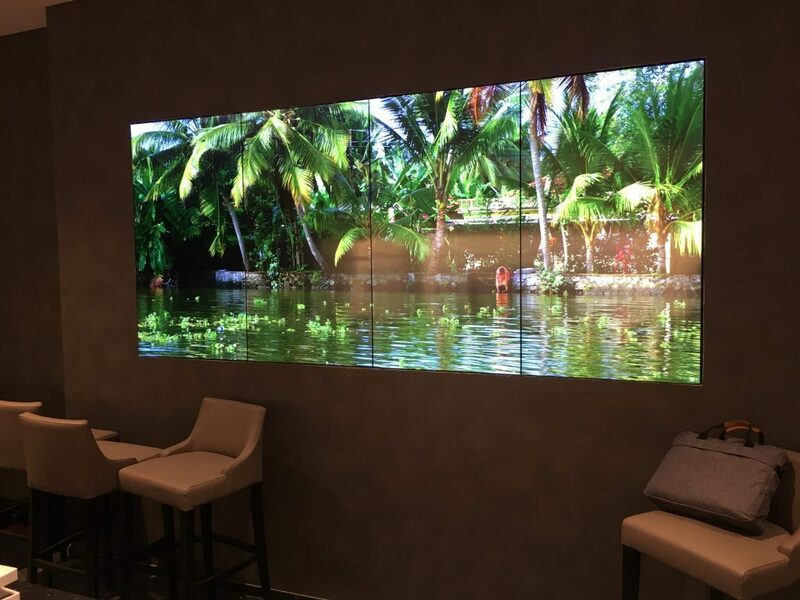 As a part of a large renovation project, the management decided to install a 4 x 55” screen media wall with an atmosphere 4K system in the Bar and a 35 B&W loudspeaker system for an optimal immersive sound experience. The bar is open 24/7. On guests request, music is selected via the atmosphere iPad controller, like a jukebox. 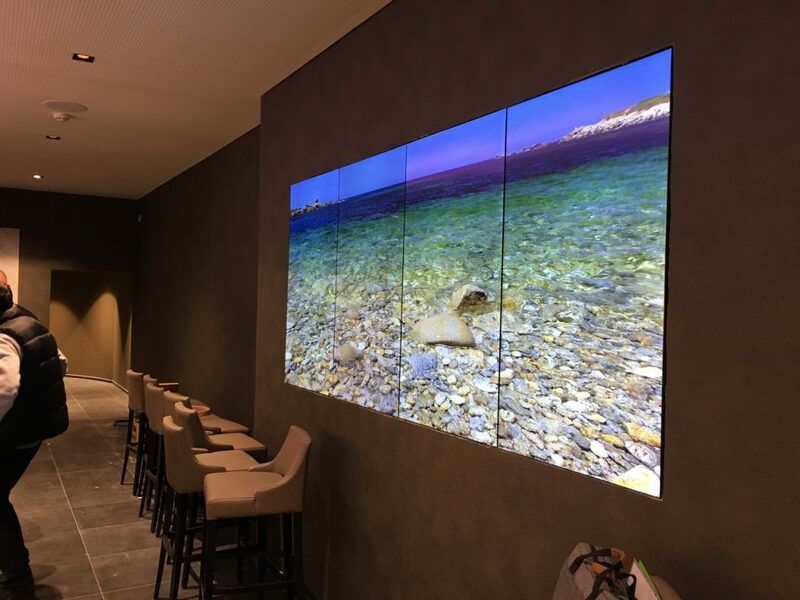 Great Idea and many thanks to our distributor Ambiviro for the great installation.